Journalist Rachel Love Nuwer has spent the past several years travelling to the front lines of wildlife trafficking — from the jungles of Vietnam, where animals are killed, to dark alleyways in China where their body parts are sold, to the heart of Kenya, where piles of confiscated elephant tusks and rhino horns are burned to the ground to keep them from further smuggling. Nuwer’s award-winning articles from these dangerous, far-flung sites have appeared in The New York Times, National Geographic and other publications. 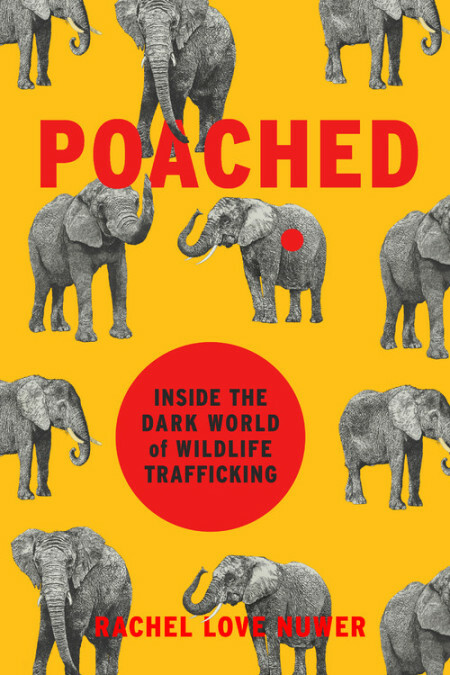 Now Nuwer takes readers on a new journey around the world as she uncovers the human and animal stories behind the bloodshed in her new book Poached: Inside the Dark World of Wildlife Trafficking (Da Capo Press, $28). I talked with her about her new book, her often-harrowing adventures in the field, and her dedication to enlightening others about the dark and dangerous world of wildlife trafficking. According to your research and experiences, which are the top-trafficked animal species worldwide? Everybody knows of tigers, rhinos, elephants and bears, but I would say people shouldn’t think of it as a top list of animals because there are hundreds, if not thousands, of wild animal species affected by the illegal wildlife trade. Pangolins are becoming more well-known. In 2010 experts didn’t really know what a pangolin was. They hit headlines recently because researchers determined them to be most trafficked animal in the world. Millions of pangolins are estimated captured each year. And that’s just the tip of the iceberg; turtles, songbirds, seahorses, birds, you name it, are caught up in illegal wildlife trade. It’s good to have flagship species like elephants and tigers that will always help us tell stories about poaching, but if conservation dollars go only to them, that’s a huge pitfall. Where is all of this wildlife trafficking happening? The highest demand for wildlife parts is in China and Southeast Asia, especially in Vietnam. Poaching happens throughout Asia, but as forests and swamps are emptied of life, people are turning to Africa. Pangolins have been wiped out of the jungles of Southeast Asia, and now pangolins are caught in Africa. When the supply of an animal diminishes in some parts of the world, people find another supply elsewhere to turn to. What can you tell us about the poachers and smugglers themselves? It’s a complex web of people. It’s the poor guys with no options who go into park in the dark to kill animals to sell, just to make ends meet; it’s the runners who smuggle ivory, horns and other parts into busy cities; it’s the Asian businessmen who get the animal parts and ship them to China or Vietnam; it’s many corrupt officials and corrupt people at airports who make sure the goods make it to their final destination without trouble; it’s corrupt people who look at other way on the ground; it’s sellers; it’s buyers. 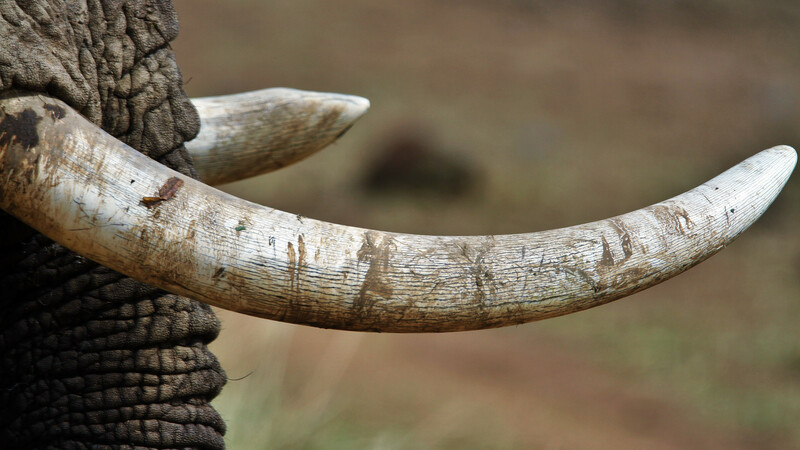 It’s important to emphasize that there would be no trade without buyers: They may use a rhino horn because they believe it will cure their hangover or as a fancy bracelet for a status symbol. Why have you dedicated yourself to telling the stories of these exploited animals and the people who exploit them? I’m a huge animal lover since childhood. I was one of those kids who grew up surrounded by nature, on the Mississippi Gulf Coast. 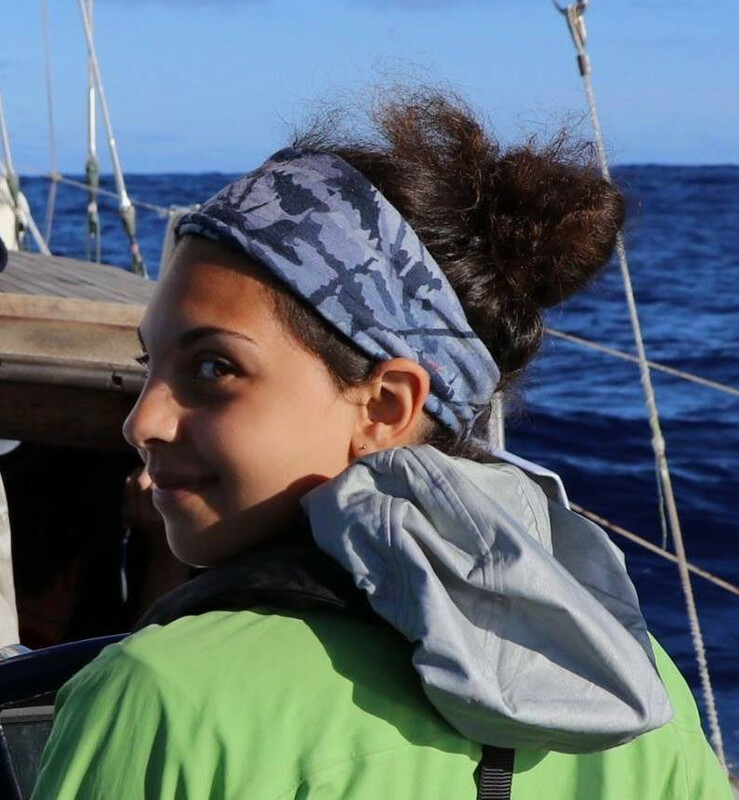 I did sea camp and other outdoorsy things. I grew quite fond of nature, and my house was the town repository for every stray animal and injured squirrel. I always loved animals, so I decided I wanted to study conservation in college. Like most people who become science journalists, I originally wanted to focus on a science career. But once I got into the nitty-gritty and started doing research, I realized I loved it but didn’t want to do it for work — instead, I began to write about science. In all the challenging expeditions you did while preparing to write your book, which was the most stressful? The most harrowing moment was in Chad, in Zakouma National Park. I was interviewing the husband-and-wife team who ran the park. An elephant named Hap Oor, meaning “a bite out of the ear” in Afrikaans, came at us. Just a while earlier we’d heard a story about woman being attacked by this elephant and breaking her back. And now Hap Oor was walking toward us. The woman started to get nervous. I started to think, “If she’s a professional, should I be nervous too?” The husband gently tried to guide the elephant away — and it worked. Every day there’s a news story about someone being killed by an elephant. They’ll smash you and skewer you with their tusks. We were lucky! Since you finished writing your book and doing your field investigations, has anything significant happened to address wildlife trafficking? The big thing, which I was aware of when writing, was that China closed its domestic ivory market in January of this year. Unfortunately this action has not curtailed trafficking in Africa, and now ivory is going into Vietnam and Laos for Chinese tourists. But hopefully China will continue acting seriously about its ban and try to earnestly reduce demand. Finally, what needs to be done to address wildlife trafficking in the future? We need to stop looking at this issue as a problem for China or African nations to deal with. We have to look at the issue globally and then crack down on corruption. That’s what greases the wheel on trafficking. Wild animals are our natural heritage; we need countries stepping up to study and enforce laws and rules. Once the animals are gone, we can’t get them back.